These compositions represent a musical maturity in Hirst’s sound, by transcending the boundaries of pop-rock. This is an engaging recording, with depth and thoughtfulness. This is a quality recording. 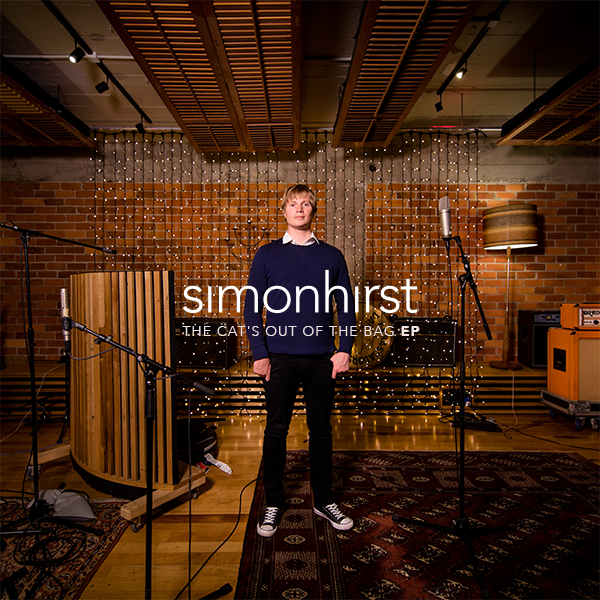 The songs have been captured flawlessly, and are sure to be loved by fans of Hirst’s previous work. This EP makes a firm promise that Hirst’s upcoming full-length will be a must-listen.